Though the Salem witch trials began in Salem Village, it was certainly not the only village involved in the hysteria of 1692. 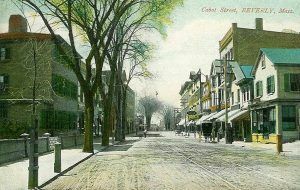 Because Salem Village was, at that time, a parish of Salem Towne and lacked its own government, most of the legal businesses, including the executions, were held in the larger city of Salem. 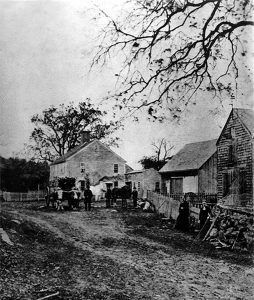 These two communities are the most recognized in the hysteria of the Salem witch trials; however, there were several other towns in Essex County also experienced witchcraft allegations and initial examinations of the accused. 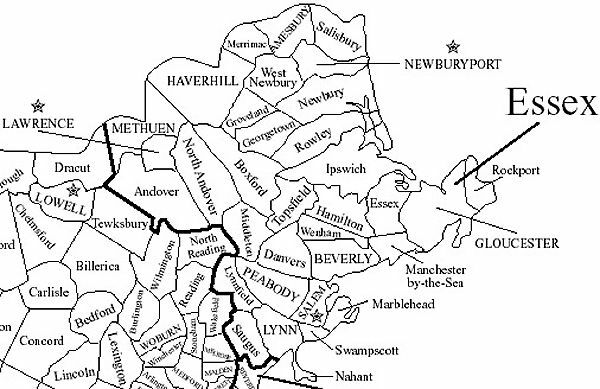 Some of these communities included nearby Andover, which produced the vast majority of witchcraft accusations and trials; Ipswich, Beverly, Haverhill, Topsfield, Gloucester, and many others. While these were not the first examples of executions for witchcraft in New England, the volume of accusations and convictions generated one of the most infamous examples of mass hysteria in American History. Amesbury – Situated in Essex County, Amesbury was settled in 1655 as a part of the village of Salisbury. However, it was separated from Salisbury in 1666 and incorporated as the town of Amesbury in 1668. It began as a modest farming community and later, developed an aggressive maritime and industrial economy. The 90-foot drop in the falls of the Powwow River provided water power for sawmills and gristmills. Shipbuilding, shipping, and fishing were also important. The ferry across the Merrimack River to Newburyport was a lively business until the construction of bridges to Deer Island. During the Salem witch trials of 1692, Amesbury had only one person accused, that of Susannah North Martin. Unfortunately, the 67-year-old impoverished widow was hanged on July 19, 1692. 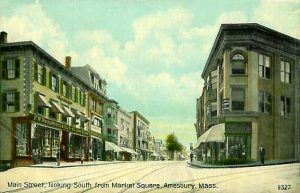 Today, Amesbury is largely residential and is called home to a little more than 16,000 people. Andover – Located about 15 miles northwest of Salem Village, Andover got its start when a portion of land was set aside for an inland plantation in 1634. During the Salem witch trials of 1692, Andover, like other area villages, found itself in the midst of the hysteria. In fact, more people from Andover were accused and arrested for witchcraft than from any other town in New England. Before the hysteria in Andover ended, some 80% of the town’s residents had been drawn into the witch hunt. Andover also holds the dubious distinction of having the most confessed witches, and the highest number of children arrested. See Full Article HERE. 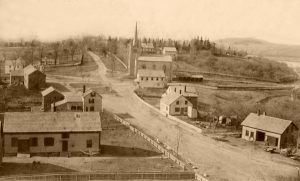 Beverly – Situated in Essex County, Beverly was originally part of Salem Towne and the Naumkeag Territory. 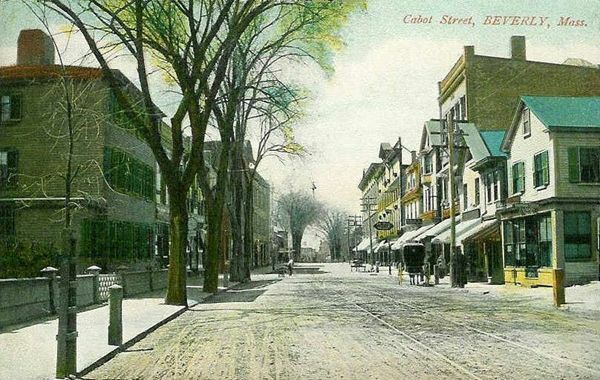 However, due to religious differences with Governor John Endicott, Beverly was separated from the larger city and officially incorporated in 1668. It was named after the town of Beverley in Yorkshire, England. In 1671, Roger Conant, with 34 others, petitioned that the name be changed to Budleigh, the name of the city in England where he was born. He said that they should accept his petition because he was such an important founder of Beverly and because he had never petitioned for anything else. But his petition was, obviously, denied. In 1675, King Philip’s War erupted, in which the Indians tried to eliminate the white settlers. Many of Beverly’s men fought in this war. 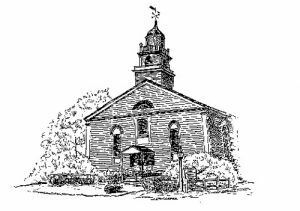 During the Salem witch trials of 1692, Beverly, like so many other area villages played a role. The pastor of the Church of Christ in Beverly, Massachusetts, the Reverend John Hale was one of the most prominent and influential clergymen associated with the witch trials. Initially, he supported the trials, until his wife Sarah Noyes Hale was accused. He then changed his mind, and later, published a critique of the whole affair. Though his wife was accused, she was never charged. However, this would not be the case for several other Beverly residents. Dorcas Galley Hoar, a widow in her late fifties, was known to have practiced fortunetelling and had long been suspected of being a witch. It comes as no surprise that she was the first to be accused in Beverly. At her trial, she was found guilty and condemned to hang. However, she then confessed and with the support of several ministers, was given a reprieve and released. Also accused were Sarah Murrell, Sarah Morey, Sarah Riste, Susanna Rootes, and Job Tookey. Almost all of Beverly’s accusations were made from the end of April to the first of June. Today, Beverly is a community of almost 40,000 people. The Reverend John Hale’s house, built in 1694, still stands at 39 Hale Street and is open to the public. His body is buried at the Ancient Burial Ground located between Hale and Abbott Streets. 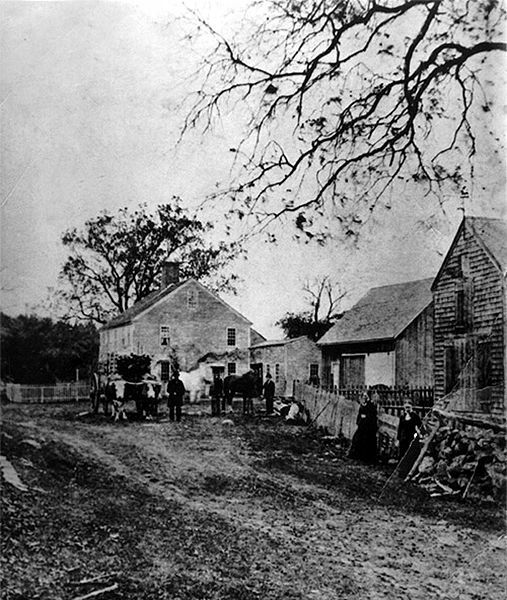 Billerica – Situated in Middlesex County, the settlement was an Indian village named Shawshin when European settlers first came to the site. In 1638, Massachusetts Bay Governor John Winthrop and Lieutenant Governor Thomas Dudley were granted land along the Concord River and a settlement was formed. Under the supervision of the City of Cambridge, financial difficulties prevented the village being settled immediately. Finally, in 1652, roughly a dozen families from Cambridge and Charlestown Village began to occupy Shawshin and later more families from Woburn would join them. Wishing to replace the foreign-sounding Shawshin with a name more familiar, the settlers chose the name Billerica, due to the fact that many of the families had come from there. The town was incorporated in 1655. During the witch trial frenzy of Salem Village, Billerica, which is situated about 20 miles west of Salem Village, soon found many of its citizens accused. Dr. Roger and Mary Allen Toothaker would be accused by their niece, Sarah Carrier of Andover. Their daughters, ten-year-old, Margaret, and Martha Toothaker Emerson of Haverhill were also accused. Although there is no testimony to such, it is the belief of many that John Durrant and Rebecca Chamberlain were also victims of the Salem witch hunts. Both died in the prison in Cambridge, John Durrant in October 1692, and Rebecca Chamberlain in September 1692. Other Billerica residents were summoned to testify as witnesses including John Rogers, who had once been a close neighbor to Thomas and Martha Carrier, and Captain Jonathan Danforth. Though John Rogers agreed to attend, Captain Danforth refused, stating that he had nothing to say. Today, the population of Billerica is about 40,000 people. Boxford – Located in Essex County, Boxford was first settled in 1646 as part of Rowley Village by Abraham Redington. It was officially incorporated in 1685, at which time, about 40 families resided in the settlement. The primary occupation of early settlers was farming, though there were a number of craftsmen located in the village. Boxford did not gain its own church until 1701, so it is likely that its residents attended church in other nearby villages. 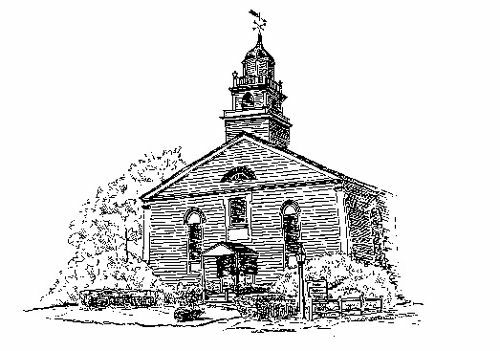 During the infamous witch trials of 1692, three Boxford residents were accused of witchcraft. Rebecca Blake Eames was the first accused in August. She and her husband Robert lived with their son and his family near the Andover line.